FRAMINGHAM, MA – June, 2016 — Beacon Services,today announced that Harvard University, Cambridge, MA., has licensed BEAM Test for PeopleSoft testing. Harvard is a private research university and the United States' oldest higher education institution, founded in 1636. Harvard has licensed BEAM Test to automate PeopleSoft testing, initially focused on supporting their 9.2 HCM upgrade project. Harvard also runs PeopleSoft Campus Solutions. 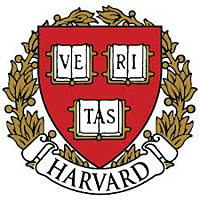 Harvard runs PeopleSoft applications on Oracle.